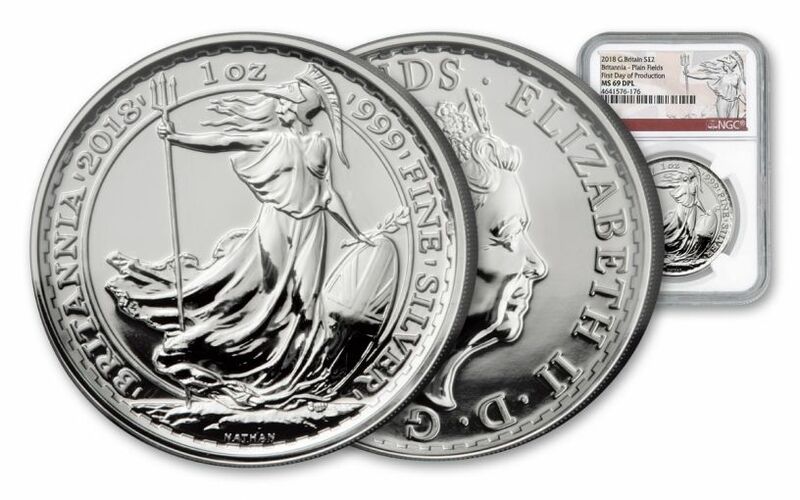 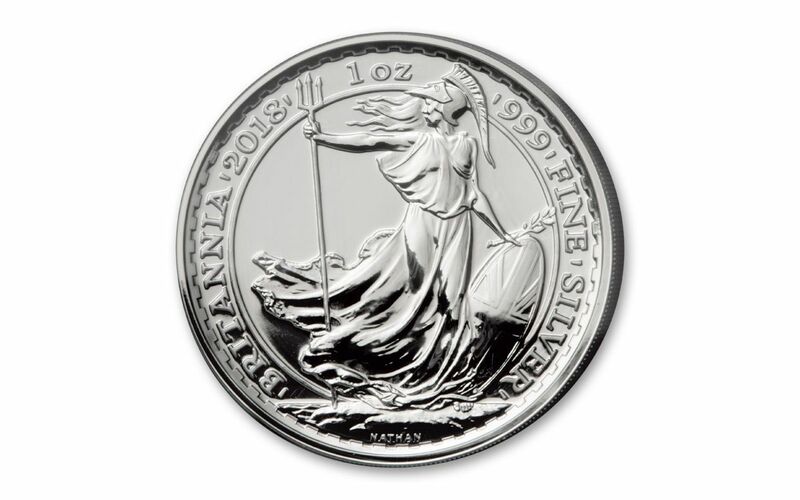 99.9% FINE SILVER -- When the Silver Britannia coin was first issued, it was minted from 95.8% fine silver. 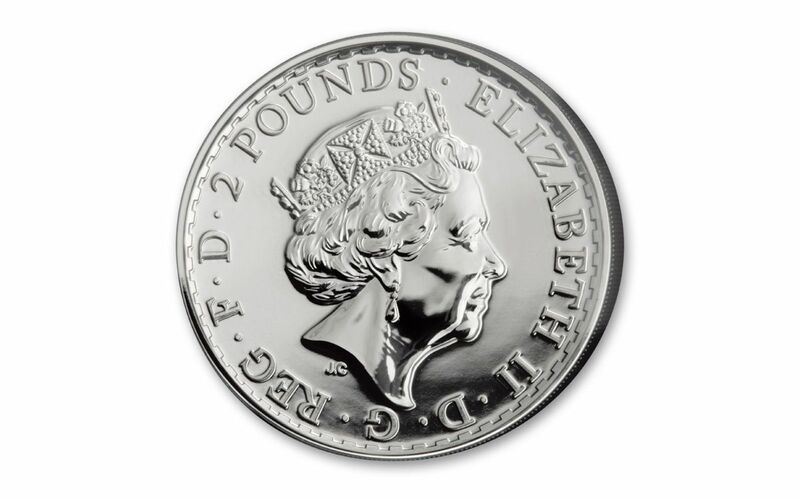 In 2013, that changed to 99.9% fine, the standard that continues to be used today. 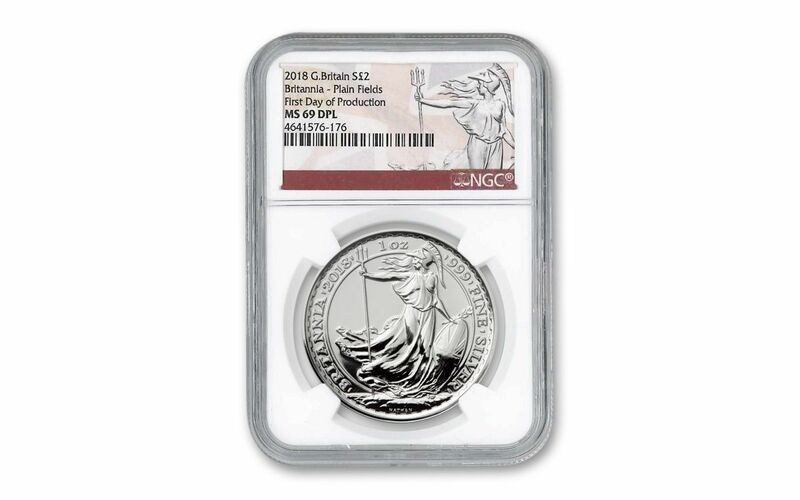 CERTIFIED NEARLY FLAWLESS -- Your coin will be graded Mint State-69 (MS69) by Numismatic Guaranty Corporation (NGC), a distinction that means your almost-flawless coin will showcase an impressive full strike and indistinguishable imperfections -- well above and beyond the quality of the vast majority of coins in the series.